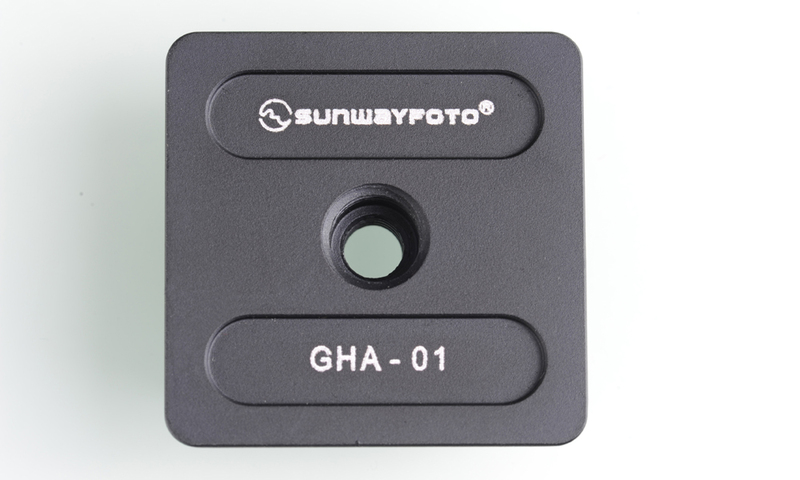 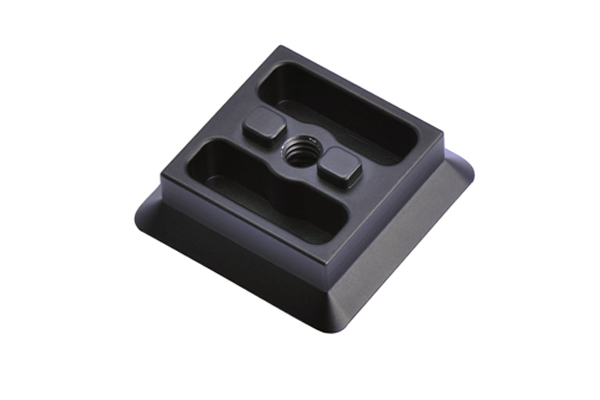 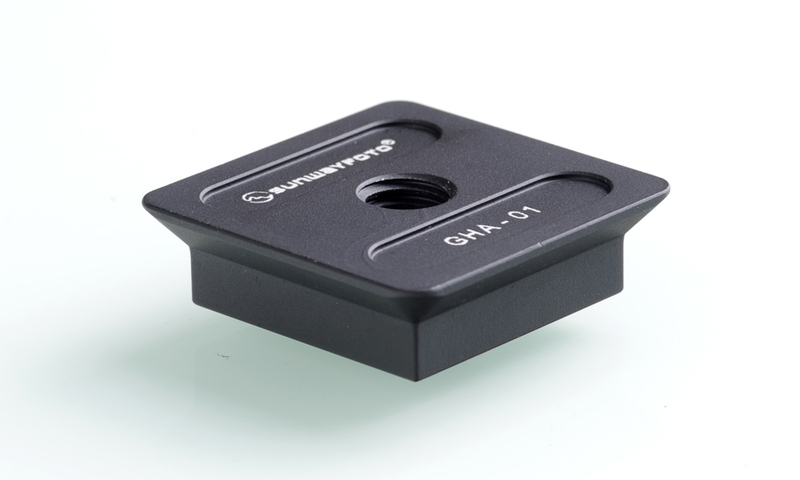 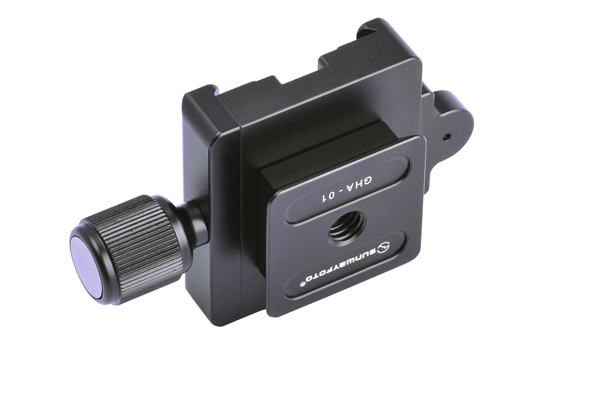 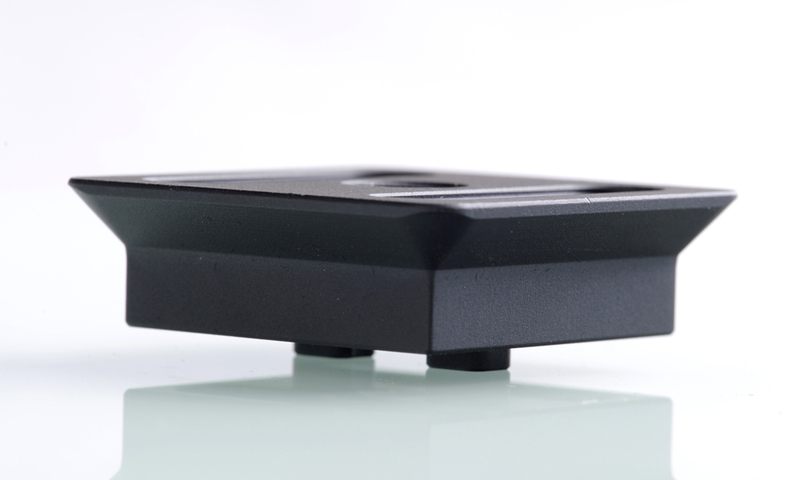 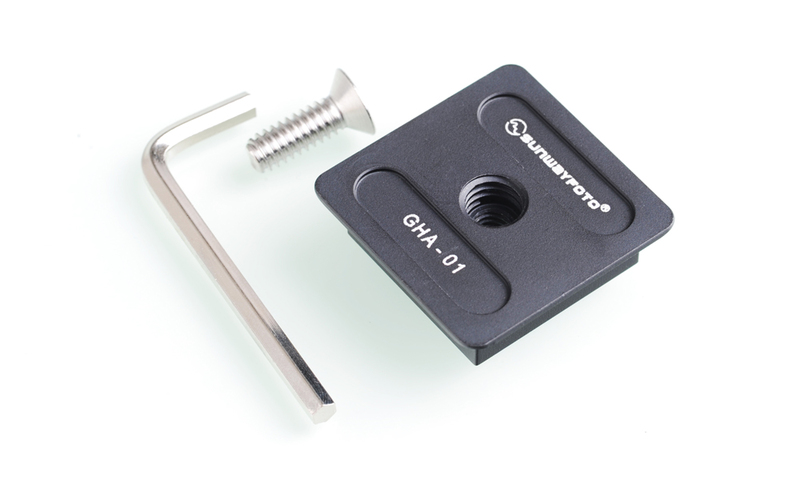 This new item Bi-directional plate can be combined of sunwayfoto clamps or other brand clamps (with back groove length not less than 20.6mm ). 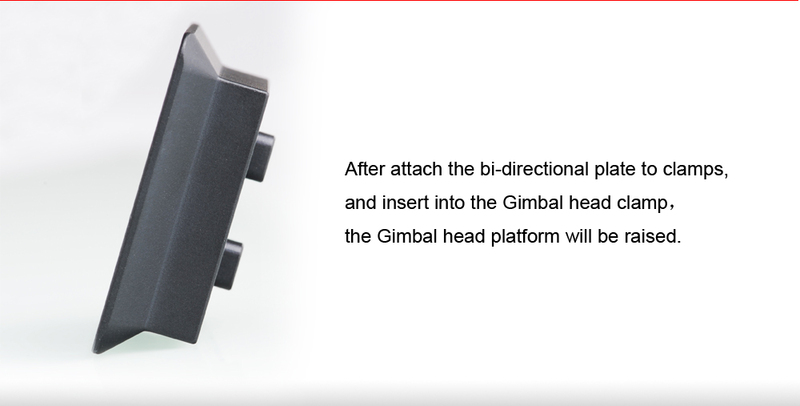 After attach the bi-directional plate to clamps, and insert into the Gimbal head clamp，the Gimbal head platform will be raised. 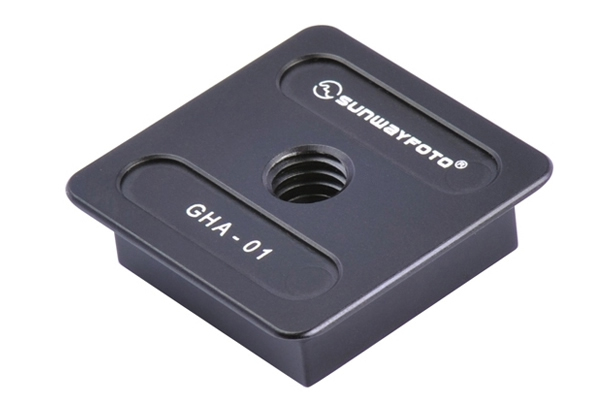 It has 3/8 thread on the bottom, so it can be mounted onto tripod directly.